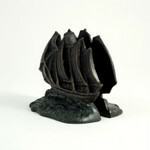 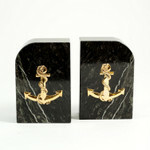 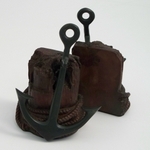 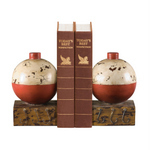 Offered below is our selection of nautical bookends. 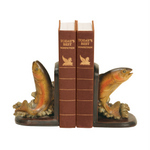 We have fish bookends and fisherman bookends. 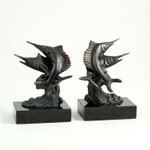 Also shown are beach, mermaid, and shell bookends that are available.